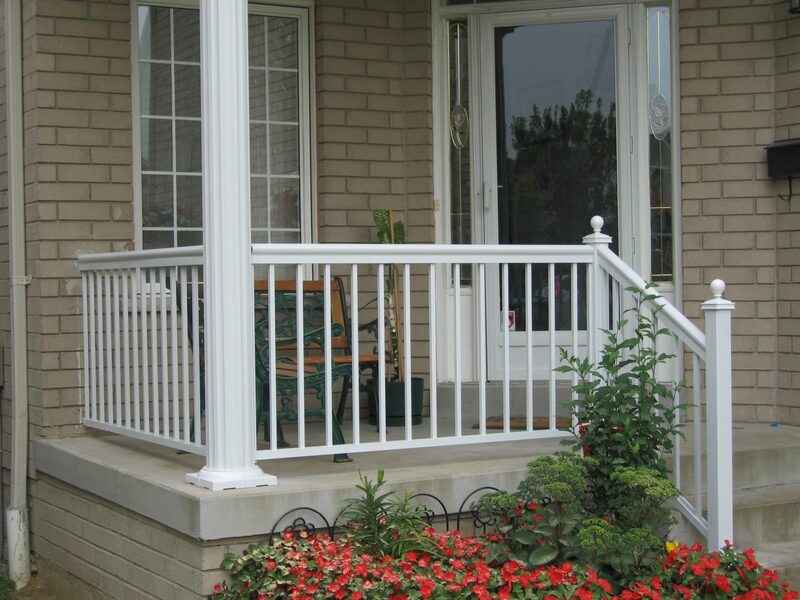 Aluminum Railings come in a variety of styles and various colors. Like new, even after years of use. 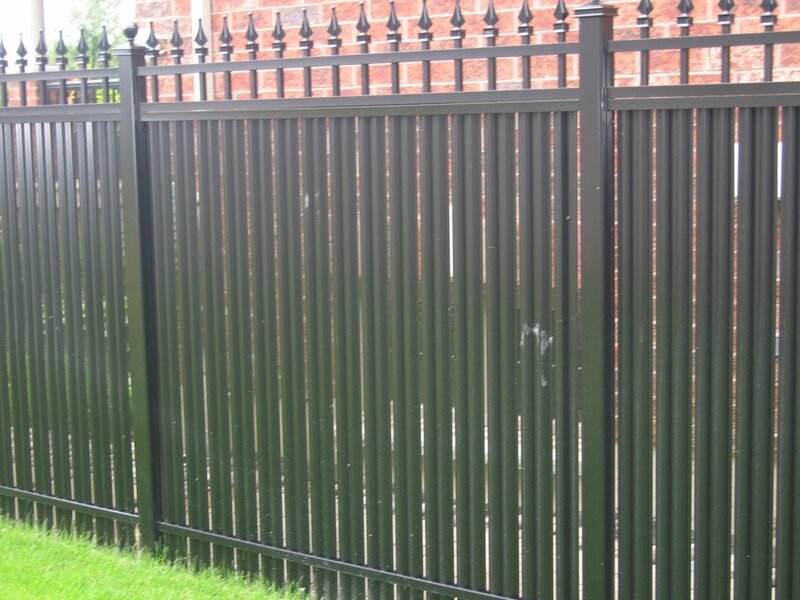 Our aluminum gates are rustfree, durable and portray a strong presence. 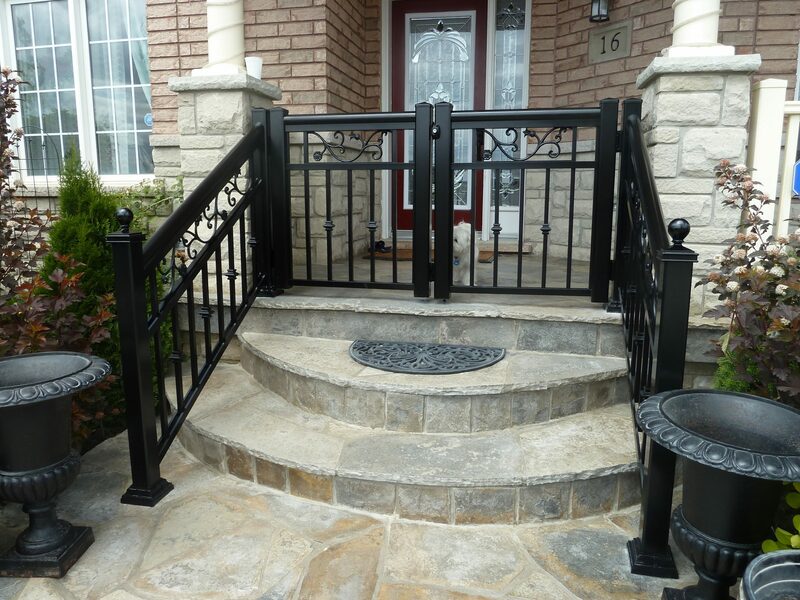 Ensure the safety of your home in great style. 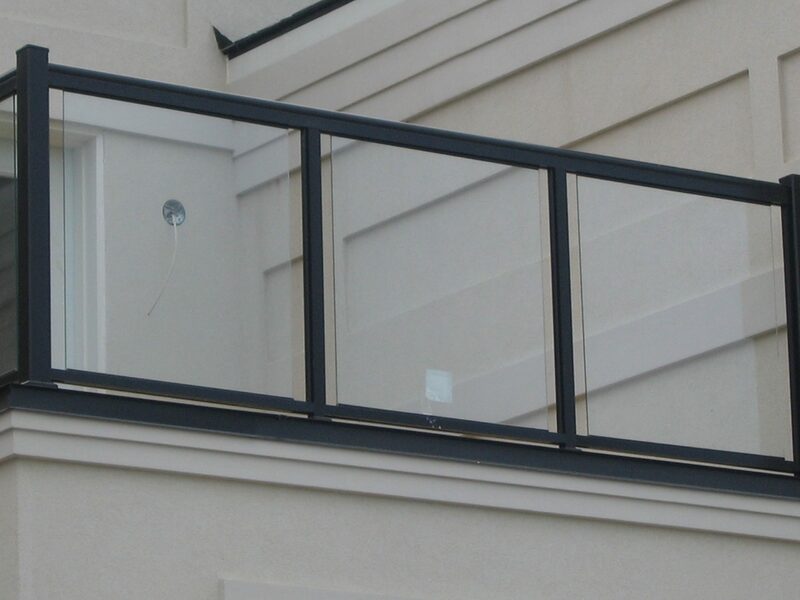 Glass railings ensure safety and showcase style. Get privacy you want at a price you can afford. There is no set price on privacy.